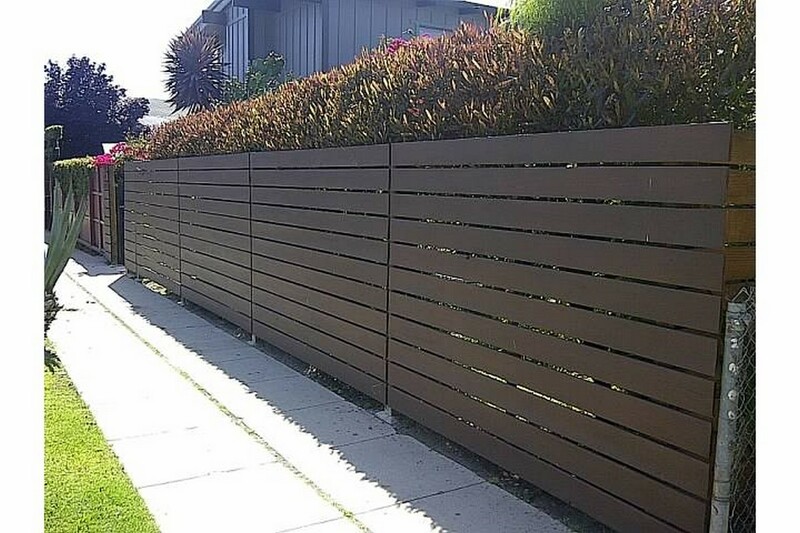 Looking for a traditional picket fence to enhance the looks of your home and protect your lawn and garden? 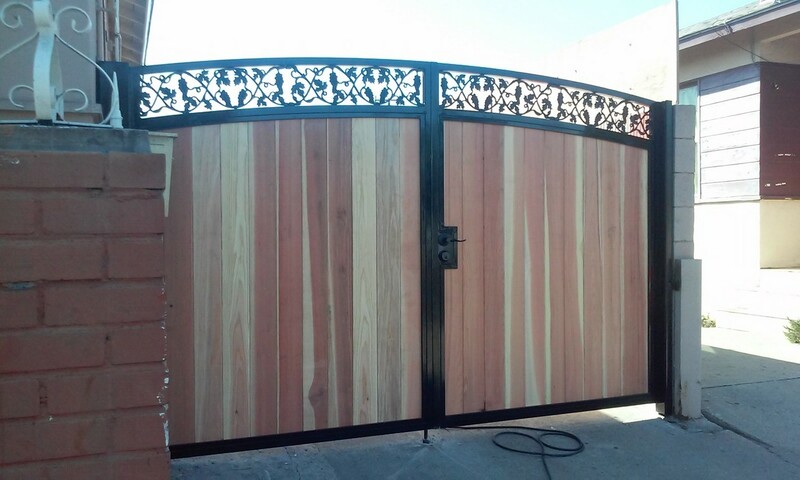 We have got exactly what you need. 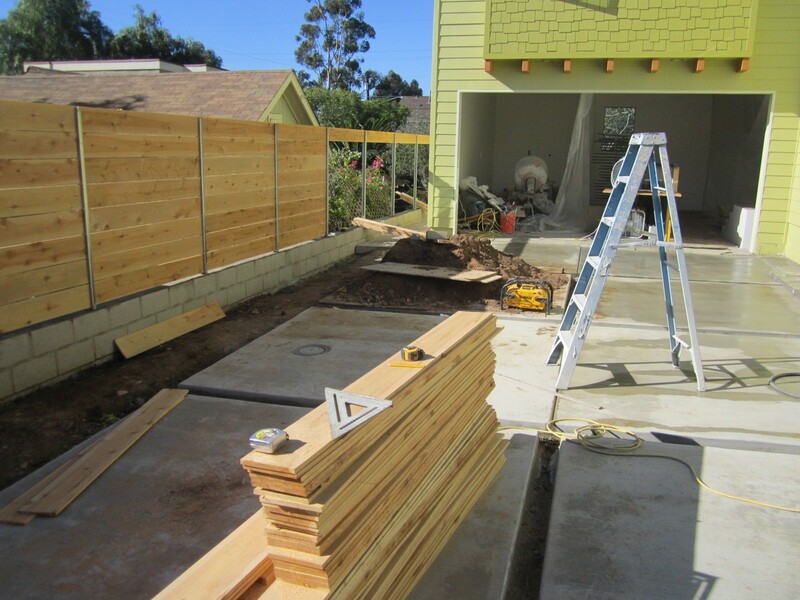 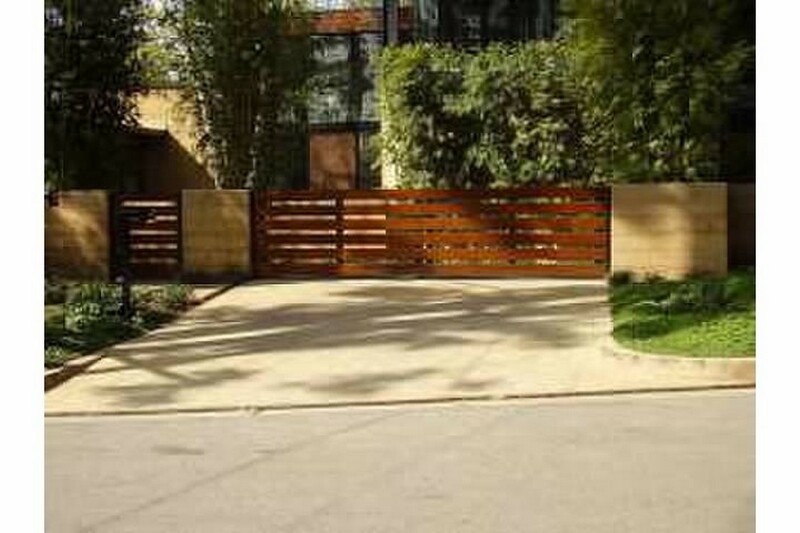 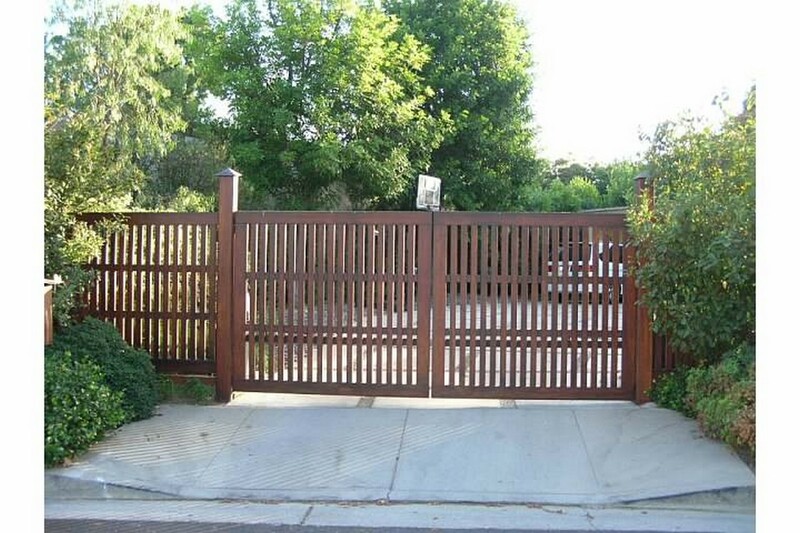 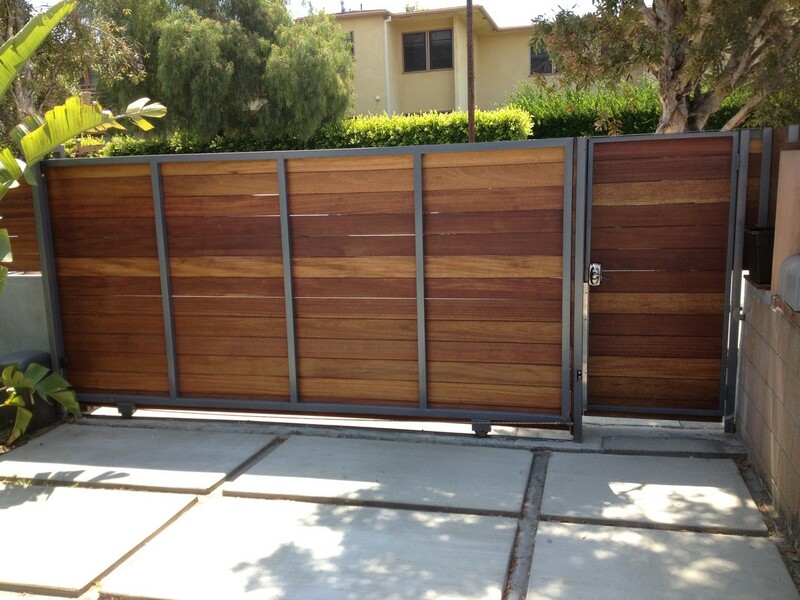 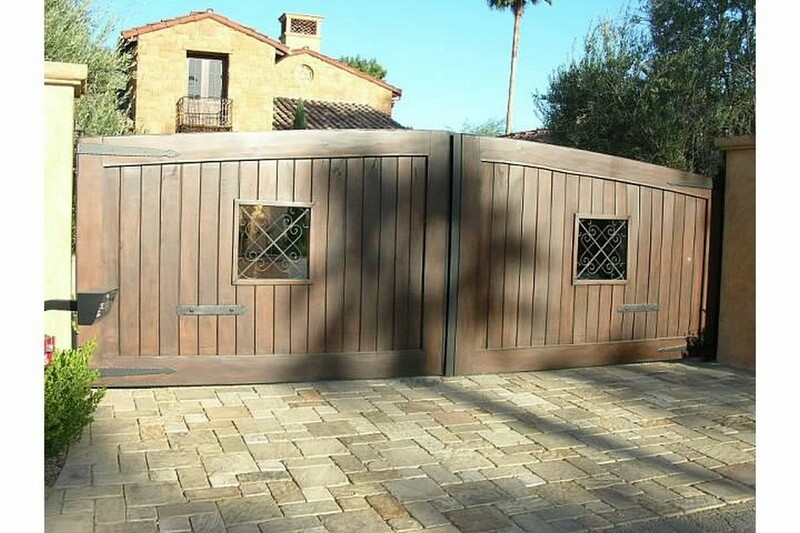 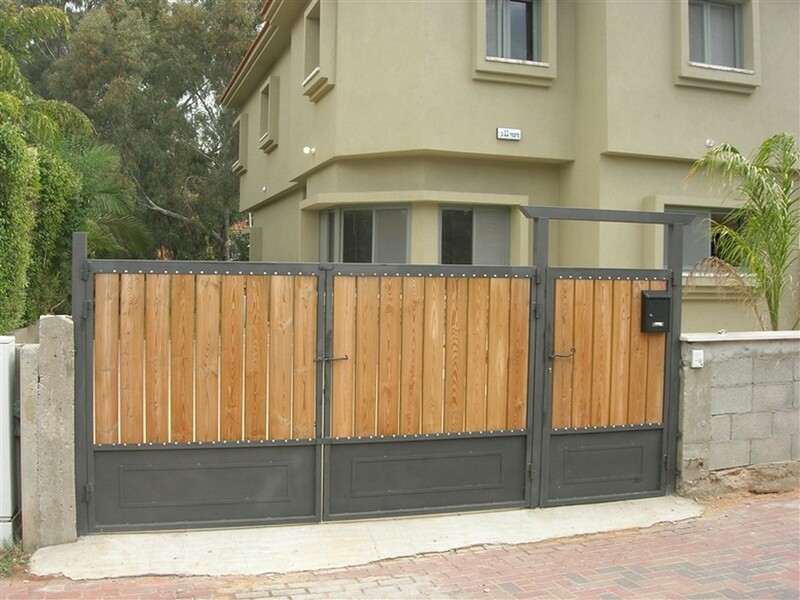 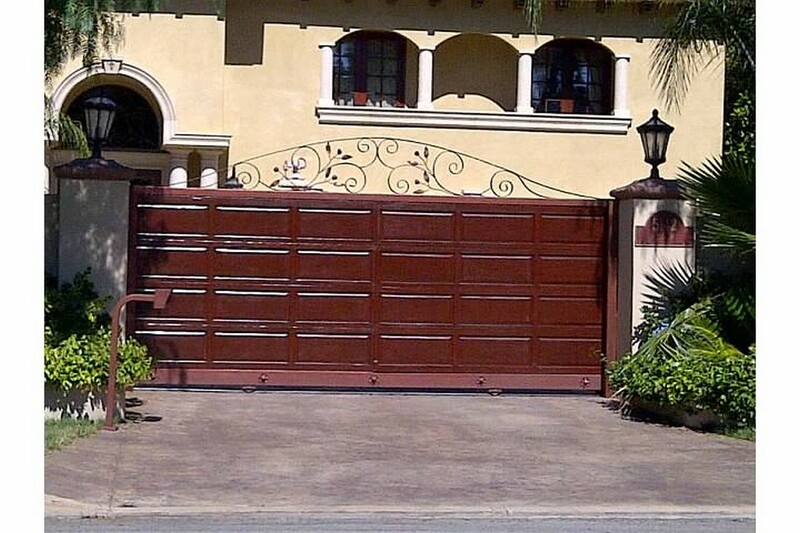 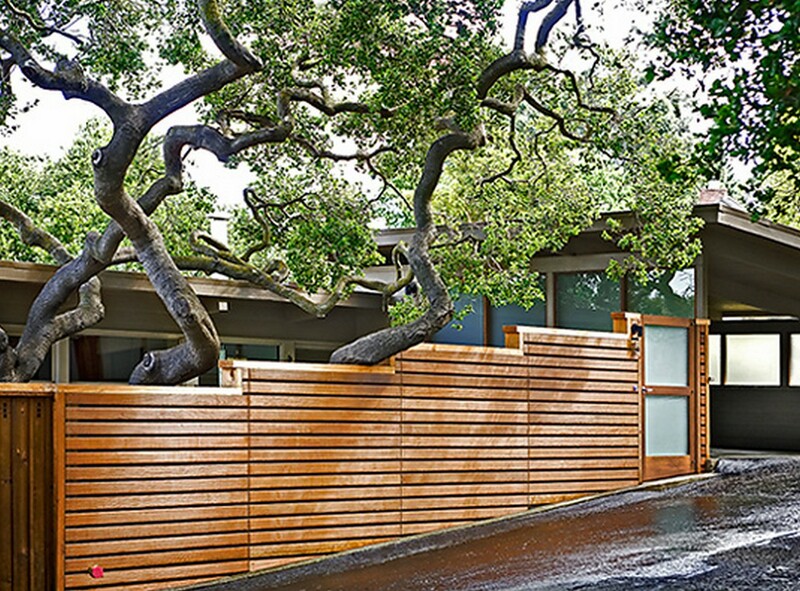 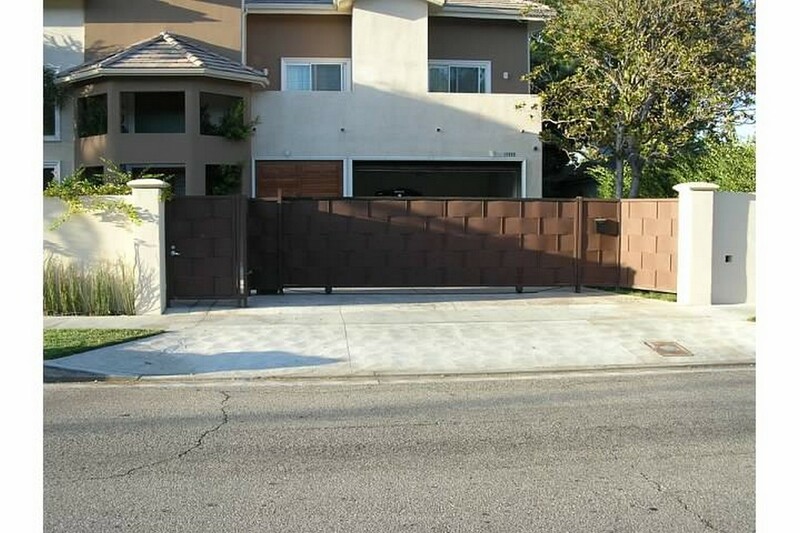 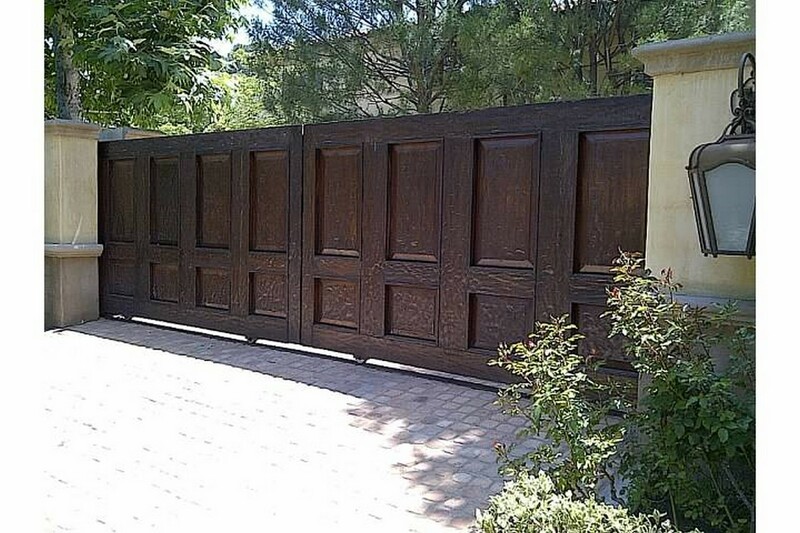 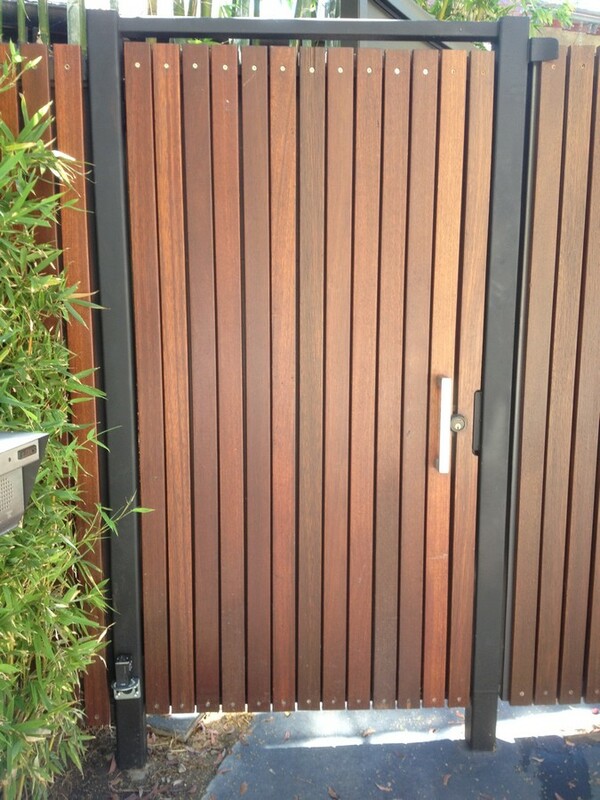 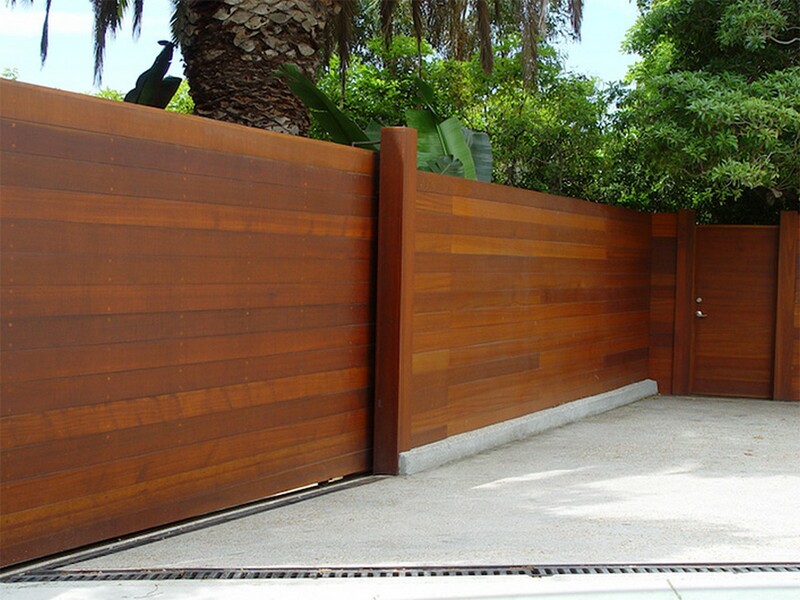 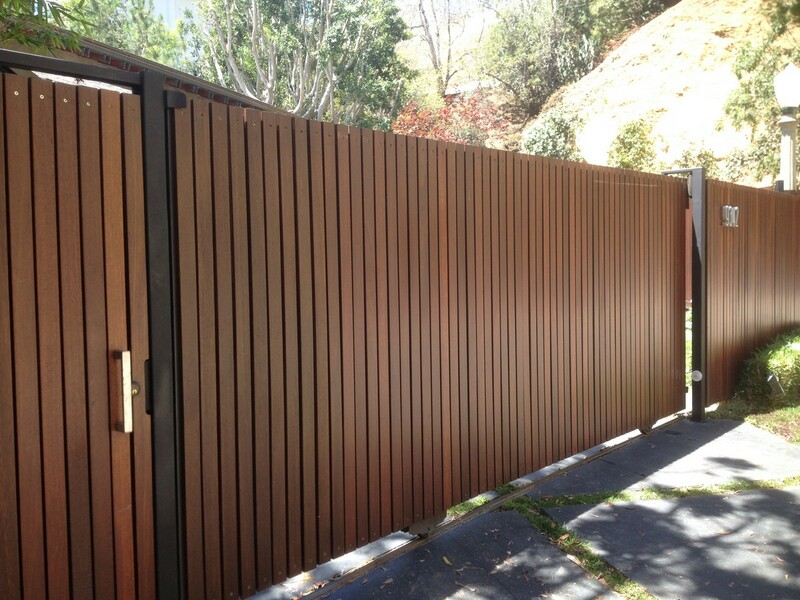 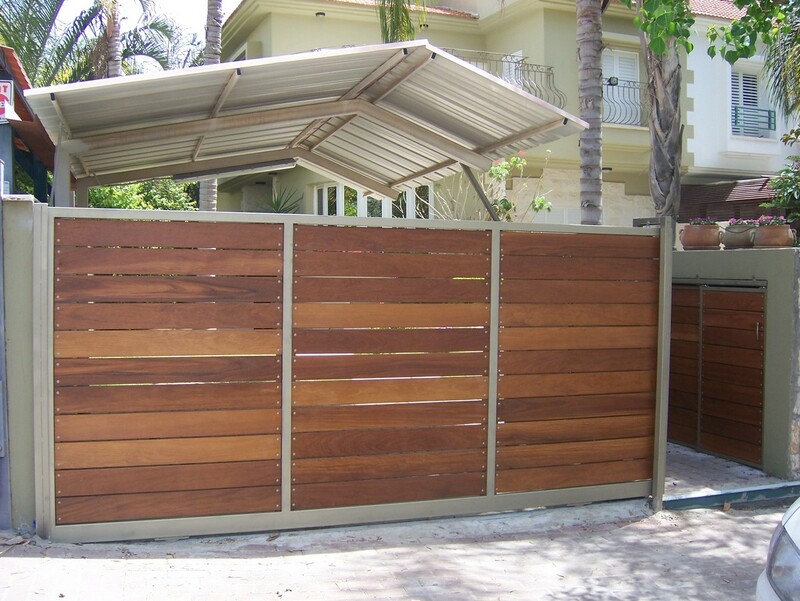 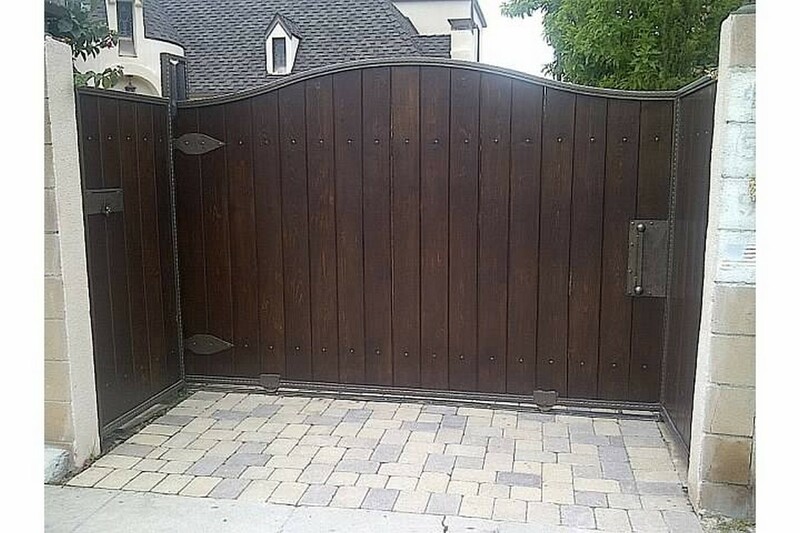 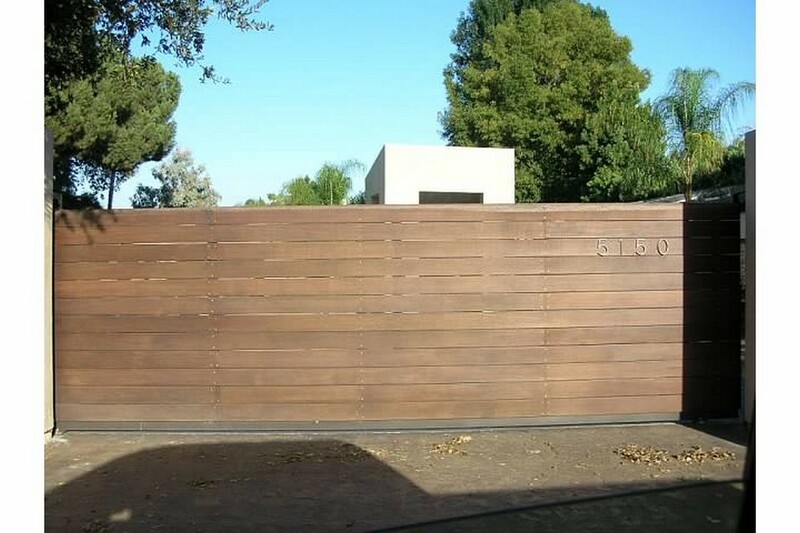 Our wood fences and gates will offer you complete privacy and security. 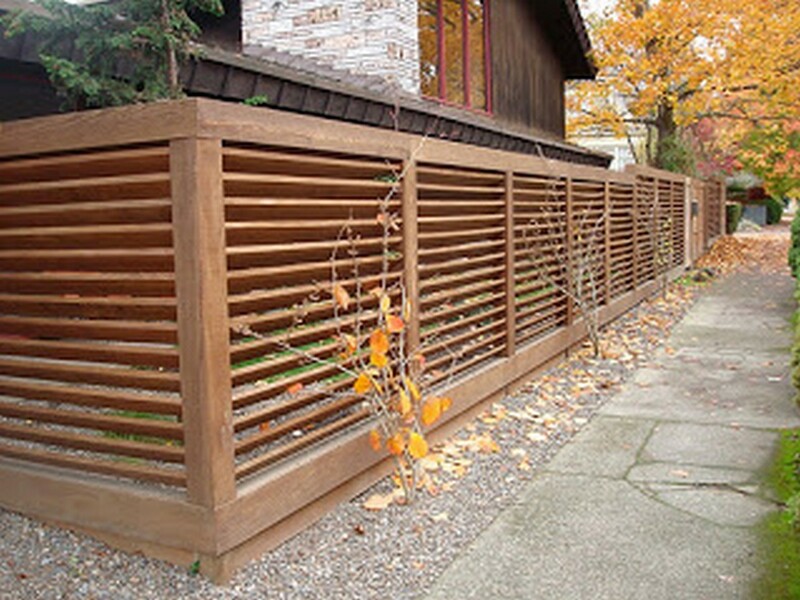 And they’re available in several designs such as English Hurdle, Split Rail, Basic Stockade, and Basket Weave. 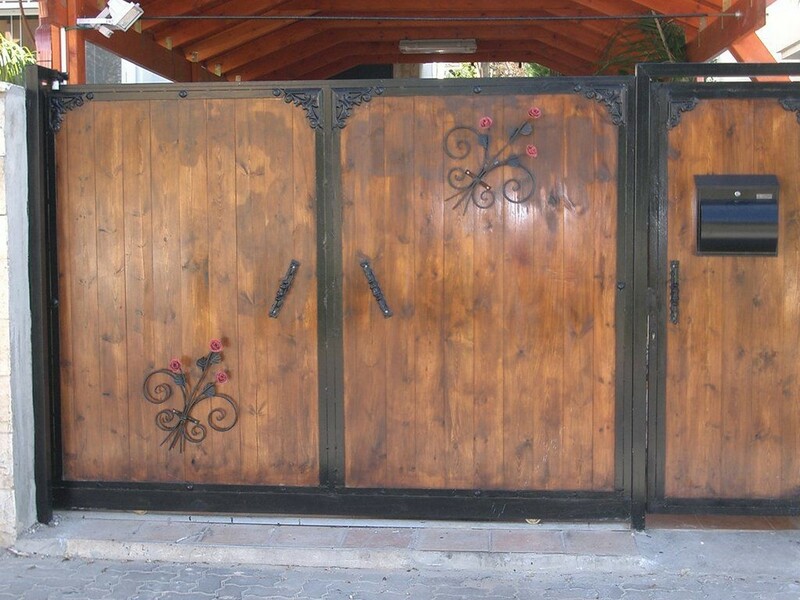 No matter which style you want, we’ve got it. 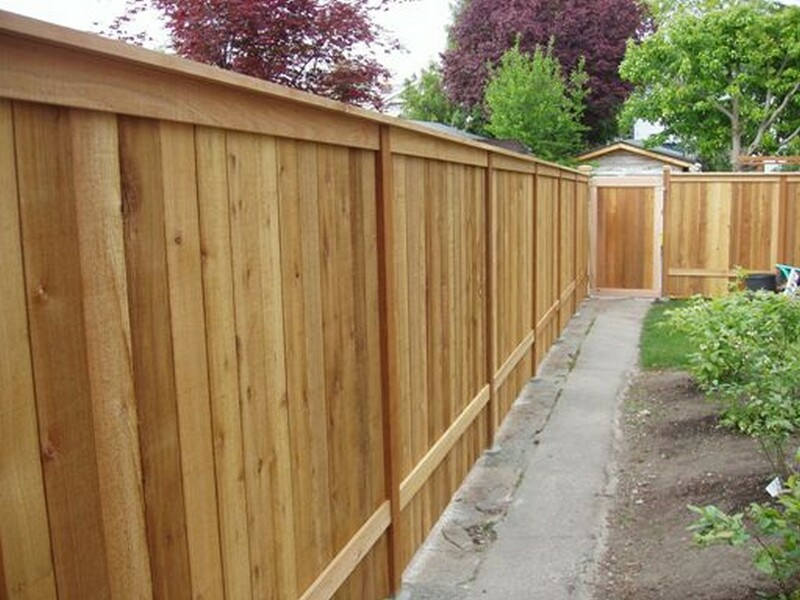 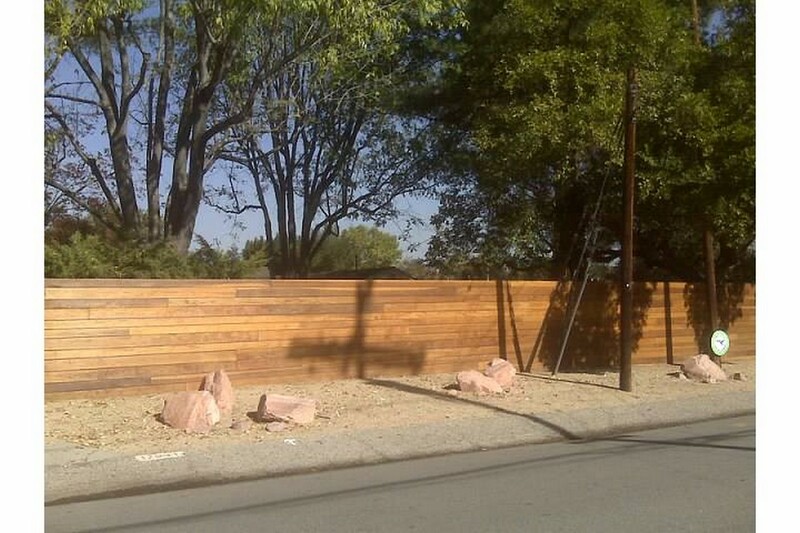 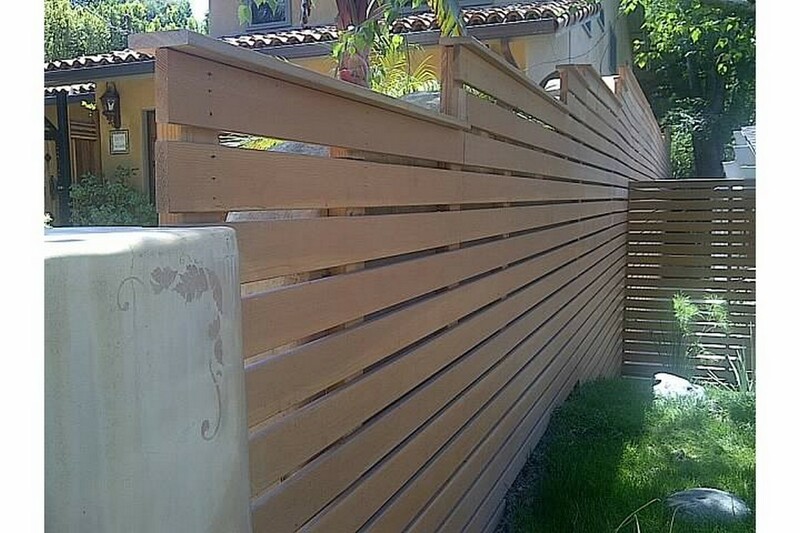 We use the top quality wood to ensure that the fence stays young for several years to come. 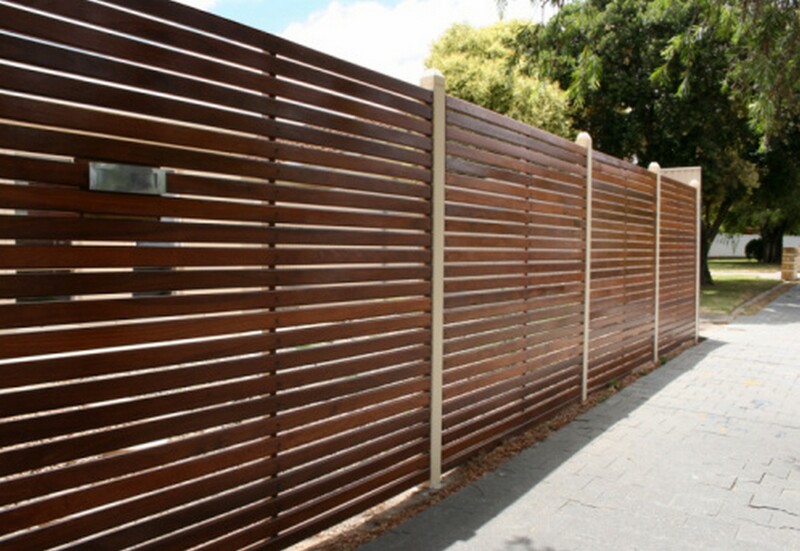 And if you want stronger options, try our steel and wood fences. 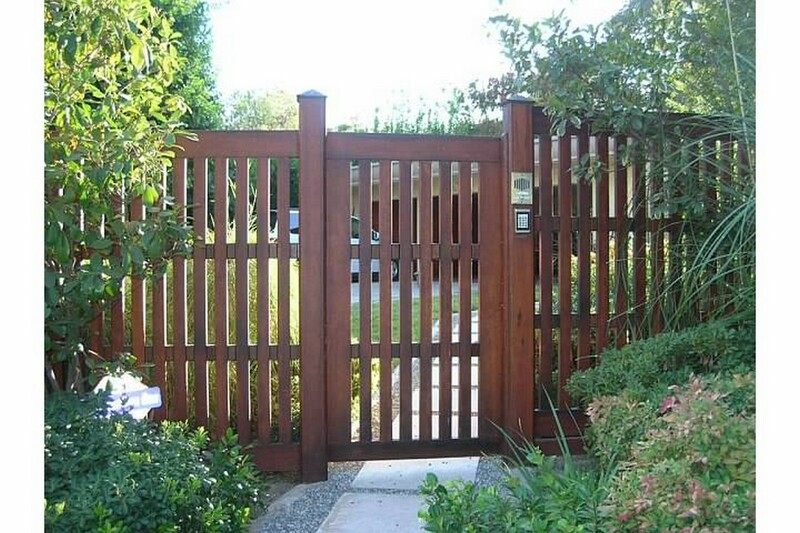 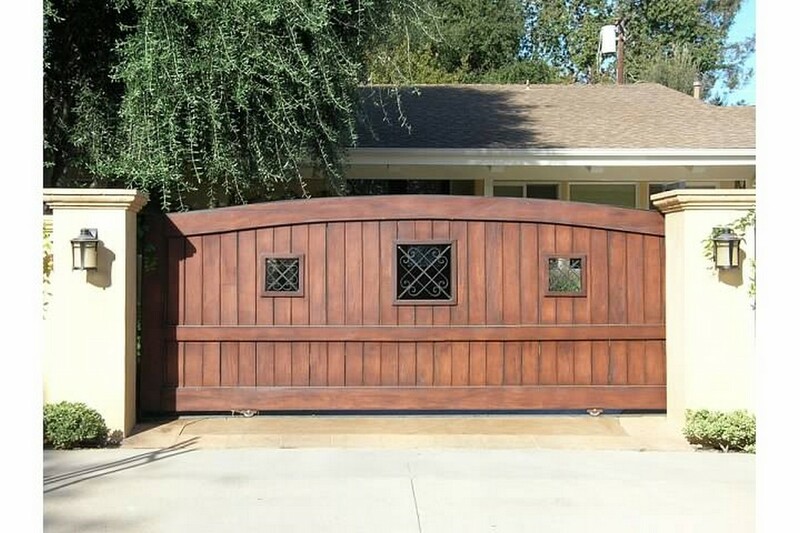 Wood fences and gates look classy and give a traditional look to your home. 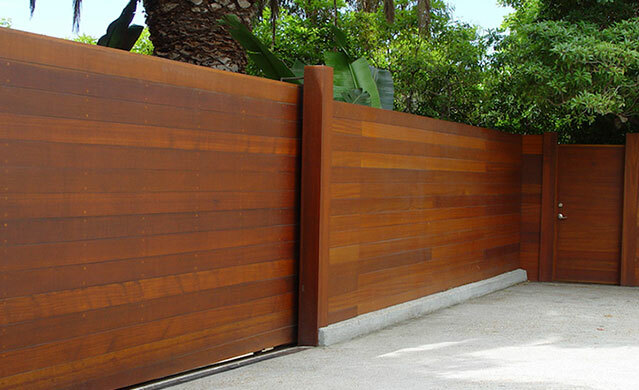 We provide warranties with all our fences so that you can rest assured about their quality. 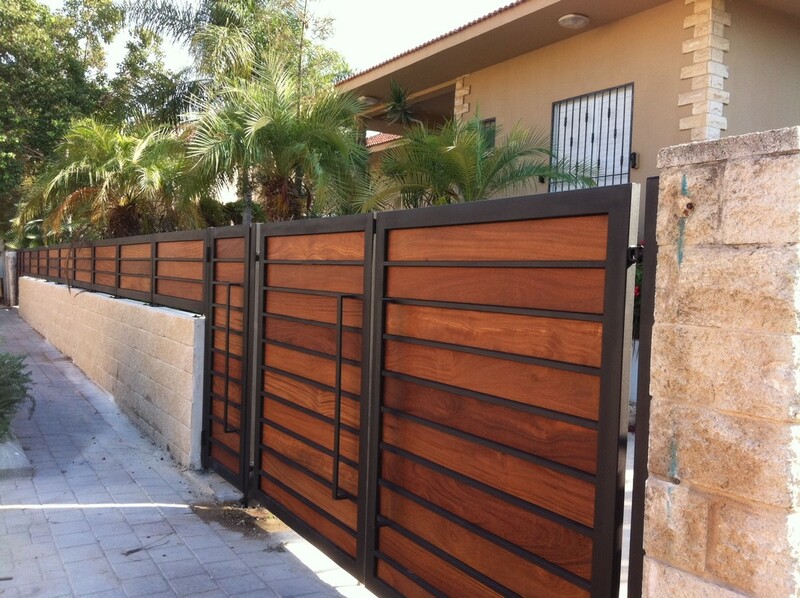 Want to know how much it costs? 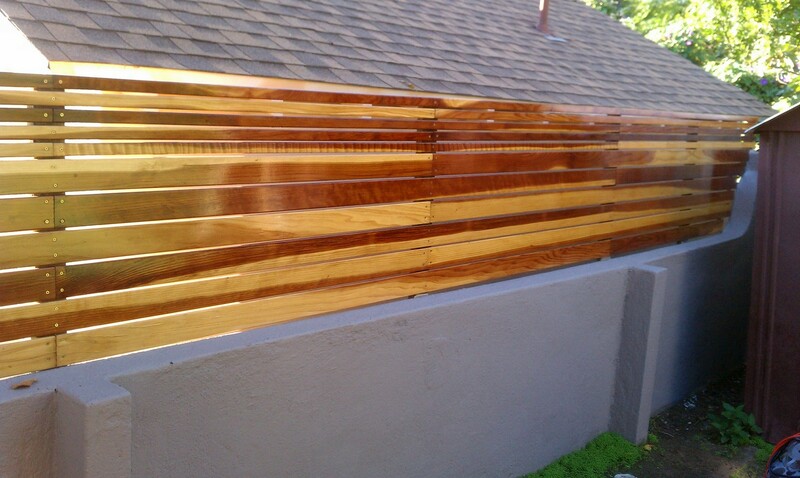 Call us and we’ll provide you with a free estimate.